Milestones In Music, LLC, is an award-winning provider of early childhood music education for corporate and private child care programs! Your students will ask that very question every day. That’s because we teach them to sing, move, explore, express, create and simply enjoy the incredible power of music! Each semester our music program is built around a theme. This enables the children to relate the concepts and skills we teach them to something they already know. 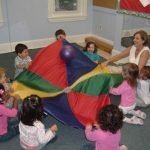 “Play Time” is the theme for our Spring Semester classes designed specifically for Child Care facilities. During this semester we will explore nursery rhymes, toys and childhood play. 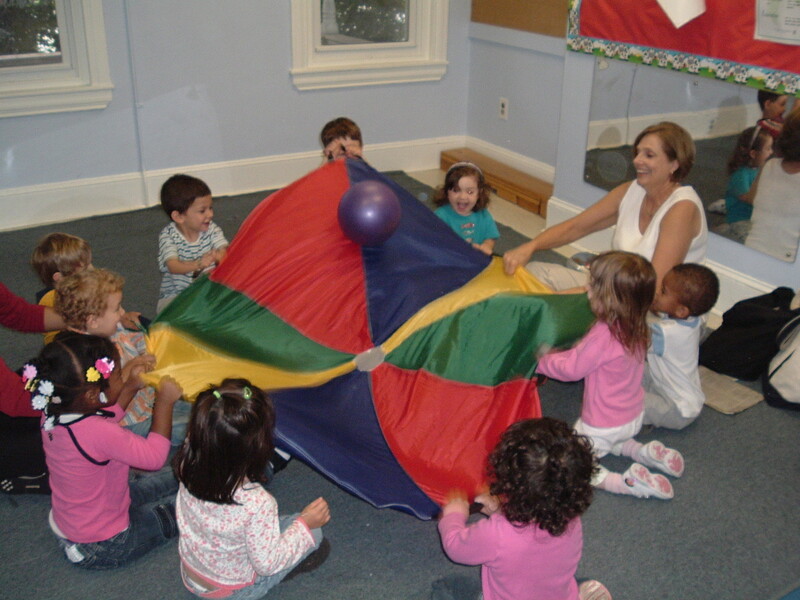 We will sing songs, tell stories and let the music move the children to the lively music that incorporates “Play”. Children will enjoy the worlds their imagination can create! We can jump with the “Jack In The Box”, or dance with our “Teddy Bear”, or even spin with a “Top”.